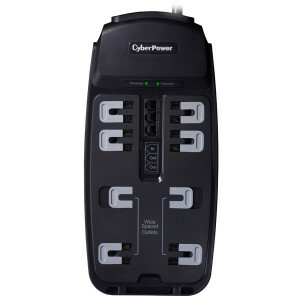 Stable, reliable, and efficient power for your PC. 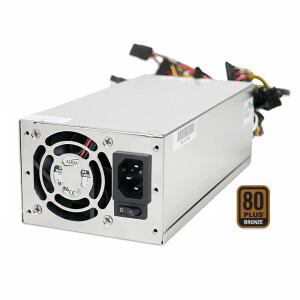 Athena Power AP-U2ATX60FEP8 600W 2U Server Power Supply, Dual +12V, Dual Fan, 80PLUS Bronze Certification, SLI & CrossFire Ready. 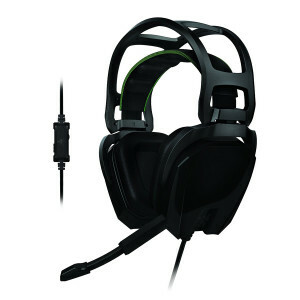 Athena Power 750W EPS12V Ver. 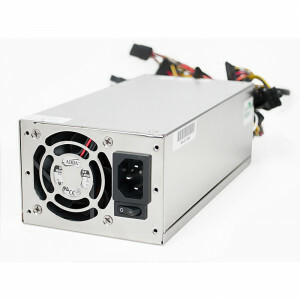 2.92 Computer Power Supply AP-P4ATX75FEP, Active PFC, SLI & Crossfire Ready, w/ Dual Fans. 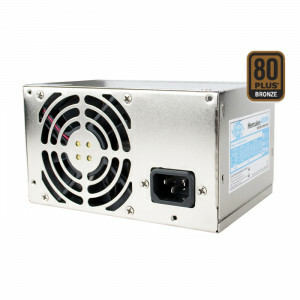 Athena Power HERCULES 400W Power Supply, 80 Plus Bronze Certified, Active PFC, w/ Dual Fans, Model: AP-MPS3ATX40P8. 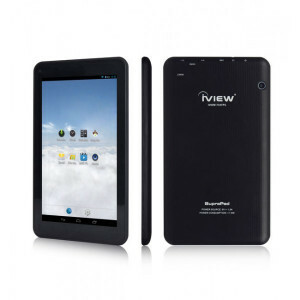 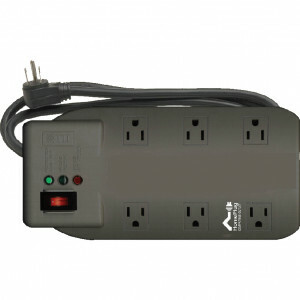 A power supply is an electronic device that supplies electric energy to an electrical load. 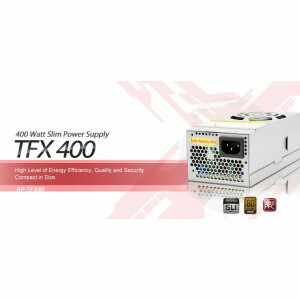 Shop for computer power supplies at Directron.com. 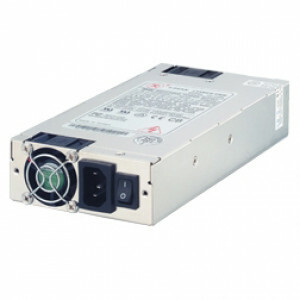 you can find lower prices on a wide selection of power supplies. 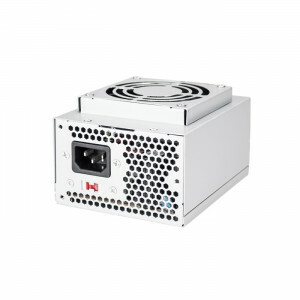 Computer Power Supply, DC Power Supply, Laptop Power Supply.